Awake and Alert. CHRISTIAN ZIONISTS ARE PHARISAICAL MURDERERS AND MEMBERS OF THE SYNAGOGUE OF SATAN: #israel did this to them because they aren't Jewish. 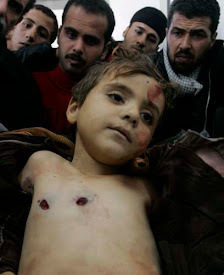 #israel did this to them because they aren't Jewish.